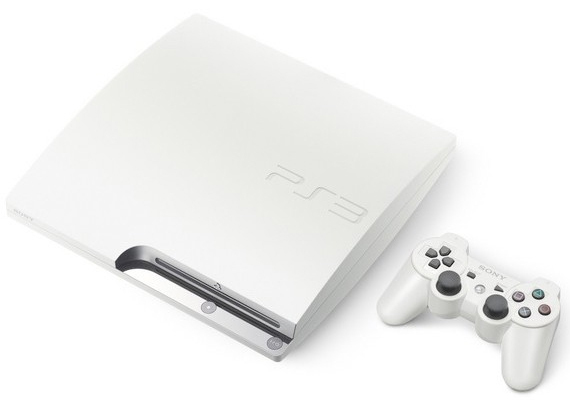 Sony announced that the White 320GB PS3 model will soon be available for audiences in North American and Europe, and no longer exclusive to Japan. 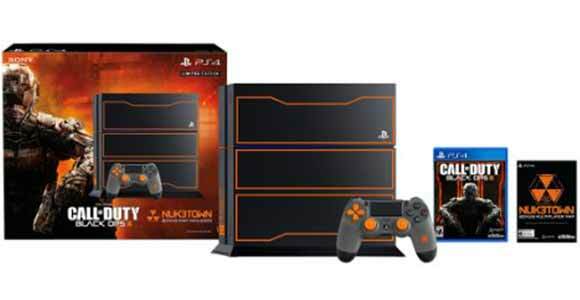 Tying in with last month’s price cuts, Sony is throwing us another bone with this sleek looking console. It is estimated that it will be priced the same as other 320GB slim models. The console ships with two controllers and unlike past white PS3 models that appeared in Japan, which have lacked memory card slots and had smaller storage space, this one should have all the bells and whistles. Unfortunately, the models will not be released with wide distribution. GameStop is currently the only retailer that will be carrying these models, having knocked a bit of an exclusive deal with Sony. 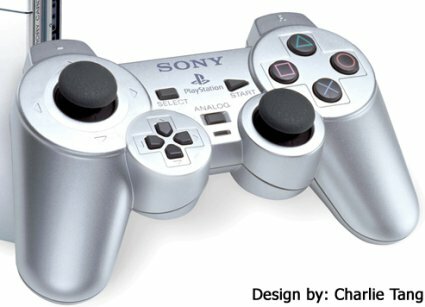 However, if you’re getting kind of tired of having the same PS3 as all your friends then maybe investing in a nice white one, which more than one source compared stylistically to the Dreamcast of old, is just what you need to break out of your Playstation blues and become the envy of your peers. This model has been available in Japan since 2010 and should be available to us Westerners this November. It is quite possible that the release will coincide with the debut of Sony’s Playstation TV. In other exciting news, Konami and Sony planning Live Events at the Tokyo Game Show 2011 and check out Sony’s list of Games showing up at the Tokyo Game Show. You know what’s funny about this? Japan are getting a new coloured console (well actually 2 new ones) just as we’re getting their white one. It’s like they’re disposing of it and we’re only getting it because they don’t want it anymore. Im not really that a good deal of internet reader to tell the truth but your blogs great, make it up!